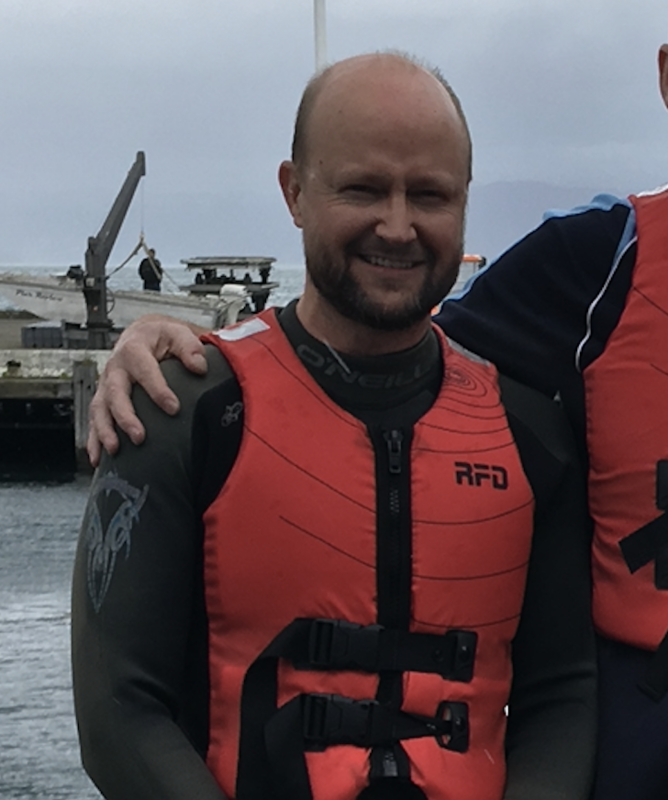 The Water Safety New Zealand team is based in Wellington and is led by CE Jonty Mills. The management team comprises Neil McInnes, Capability and Investment Manager and Sheridan Bruce, Strategic Partnerships and Communications Manager. Communications and media by Ben Christie, member management, finances and administration by Christine Lim and Michelle Reidy. Executive Assistant to the CE is Sally Walker who manages the office and is secretary to the board. Felicity joined WSNZ in 2010. Previously, Felicity was a swim instructor, and has spent several years travelling and working in the US. Felicity reached the pinnacle of her swimming career aged 15 representing Wellington once in the Div 2 championships. Joanne has a passion for the oceans and rivers of Aotearoa. She spent her teenage years living on a yacht with her parents sailing around the country and now lives on the banks of the Hutt river in Upper Hutt. She has seen first-hand the need for people to have a healthy respect for the water and she hopes that in her role as fundraiser, she will be able to contribute to the success of Water Safety New Zealand in keeping people safe. Joanne has worked for a number of charities including The Salvation Army and Sailability Wellington where she was able to sneak in a sail in occasionally much to her delight. Joanne joined the team in November 2018. Christine joined WSNZ in 2013. In her spare time she can be found mountain biking around Wellington with her family. Neil joined WSNZ in August 2016 after a 20 year career in the Public Service in Wellington. Initially focusing on policy roles, Neil has in recent years been involved in organisational strategy, performance and planning in a number of agencies. Growing up in coastal Kapiti just north of Wellington, Neil was a keen beach swimmer and dabbled in surfing and diving in his teens. He now focuses on ensuring his 2 children develop water skills and safely enjoy the beaches of New Zealand. A craft beer enthusiast, Neil samples widely from the range of New Zealand beers that are now available. Michelle is a proud kiwi who has 20+ years’ experience in office administration. From working in Government briefly she has also enjoyed roles in an accountancy firm and a boutique ICT company before joining Water Safety New Zealand. Outside of the Monday to Friday Michelle loves the beach, her animals, sampling good pinot noir and tries really hard to walk and cycle habitually! Sally joined WSNZ November 2015. Prior to that she has worked for various organisations ranging from not-for profit, government, and various private companies around the world. Sally is an East London native and moved to New Zealand late 2007. She has kayaked and snorkelled in some of the world’s most amazing places and is still searching for the next perfect lagoon. In her spare time, Sally can be found pumping iron at the local gym, out on her kayak or sweating within an inch of her life at a Bikram Yoga studio. She also volunteers at a local horse charity every weekend. Original generation time 1.1108 seconds. Cache Loaded in: 0.0007 seconds.